Trump made outrageous promises – it’s time to see if he came through with them. The prominent newspaper isn’t letting Crooked Donald get away with it. Trump and the Republicans are stuck between a rock and a hard place. Reality has caught up with his lies once again. Trump lied to millions of working class Americans. So much for standing up for the working class. A terrible sign of things to come. The numbers don’t lie, but Republicans do! 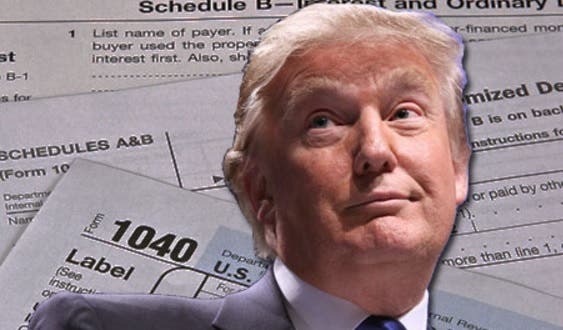 Not only does he not pay his taxes, he passes the cost on to the real taxpayers – YOU.